Aluminum window costs range from $350 to $1,100 full installed for a normal sized opening. Thermally broken aluminum windows are an excellent choice for very hot climates due to their exceptional strength. However, they are not ideal for cold climates due to their lack of energy efficiency. 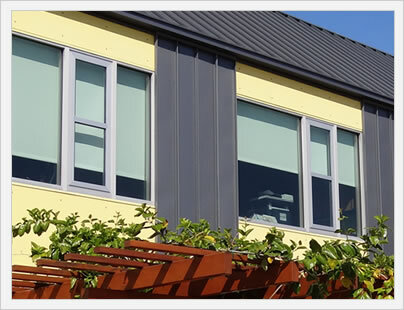 Most commercial buildings use aluminum windows because they have such a high strength rating compared to other frame materials such as vinyl or composite windows. 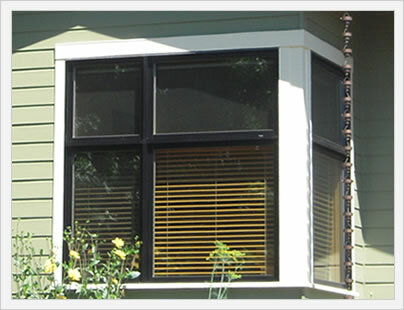 Aluminum windows are typically found in older homes that are desperately in need of new replacements. These are plenty strong, but lack any sort of energy efficiency that most homeowners require (and frankly deserve). Today's aluminum windows are thermally broken, meaning that there is a plastic or non metallic piece separating the aluminum, which results in a more energy efficienct window. However, thermally broken aluminum windows are still less energy efficient than all other frame materials. Aluminum windows are extremely strong and durable - they are a great option for very hot climates, but there are better options out there for the everyday home (in a normal, cool or cold climate). There are definitely some budget options out there, such as builder grade Jeld Wen aluminum windows. Budget thermally broken aluminum windows will run $350 to $550 fully installed. This isn't cheap by any means, but the lower grade of aluminum windows will typically use a clear glass or single low-e glass, lower end hardware and features. Our recommendation for consumers interested in aluminum windows is to expect to pay at least $600 plus per window in order to get a quality, long lasting product. Mid range aluminum window prices will run $550 to $800 fully installed. This is the price point that consumers will find the most options and selections. There are some very nice options in this price range that will incorporate better features, upgrades and glass packages than what is available in the budget price point. Consumers should check out Milgard aluminum windows, as well as Don Young out of Houston. Gerkin windows out of Oklahoma produces some very nice and strudy aluminum windows, as well as NT windows out of Texas. Many of the best aluminum windows use an aluminum cladding on the exterior and a real wood on the inside. This provides the best of both worlds, a tough exterior that will last for decades and a beautiful wood interior that is pleasing to the eye. The windows shown here is the Marvin Ultimate window, which has the tough aluminum exterior and great looking wood on the inside. The downside, of course, is the price tag, which can run anywhere from $800 to $1100 per window fully installed. 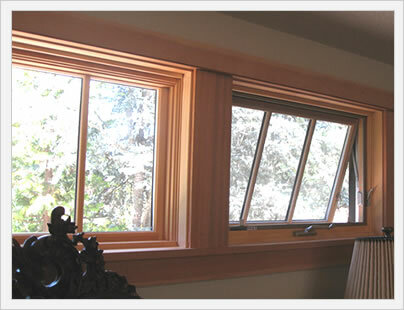 Loewen is another manufacturer that makes a fantastic looking aluminum clad window.